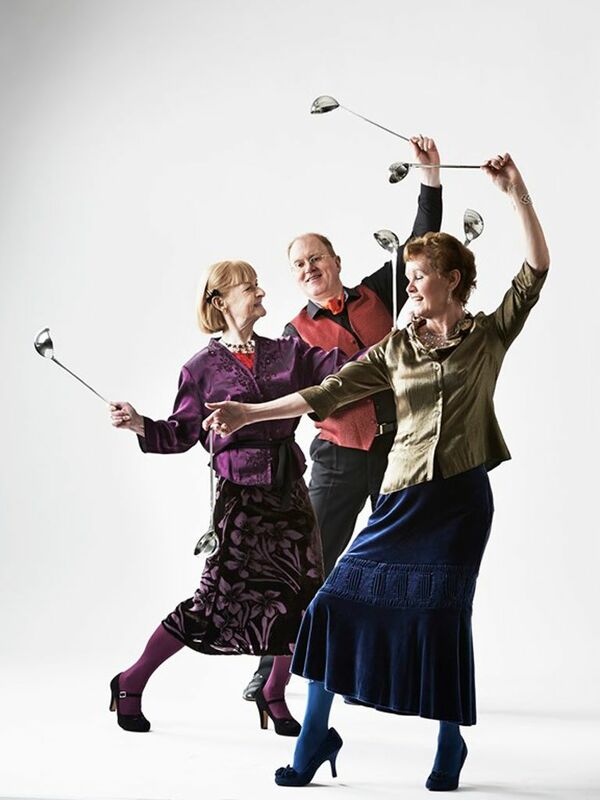 You are at:Home»Features»CoisCéim Dance Theatre offers dance classes for older people. 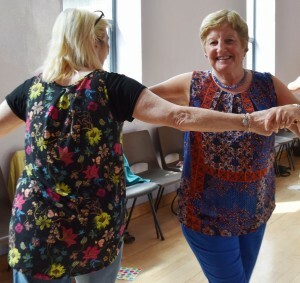 Dance Classes for older people with CoisCéim Dance Theatre. Maretta Dillon chats with choreographer Philippa Donnellan about dance classes for older people. ‘Everybody is creative and everybody has the right to be creative whatever age they are. Everybody has the right to be expressive and to dance,’ says Philippa Donnellan. A professional dancer and choreographer, Philippa leads CoisCéim Dance Theatre’s outreach programme – BROADREACH. ‘I run this weekly class for people 50+ which is part of an extensive programme for that age group. This class is the basis of the programme and happens weekly in the Carmelite Centre in Dublin’s city centre. It’s a lovely big space and we have quite a large core of people attending – 40 people on average. Many come to the class purely for recreational, keep fit or wellbeing but many of them also take part in creative choreographic projects. The programme that I and the other choreographers have developed is about both fitness and health but also creative, performative and choreographic’. Philippa begins the class with a series of warm up exercises before working with the group on simple dance sequences. She acknowledges the well-known benefits of dance. 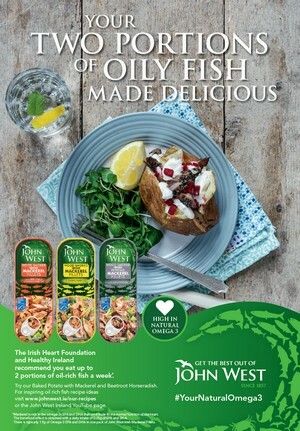 ‘It is really important because it does exercise both the brain and the body in terms of memory, stamina, general wellbeing, fitness, muscle, bone strengthening. There are all those definite kind of physical aspects that are so important to general fitness as we age’. However, the social aspect is also very important to why the class is so successful’. Philippa confesses that, ‘when I first started doing these classes, I didn’t realise how important the social element was. A lot of people make friends through the classes’. She also adds that, ‘I love working with the people because you meet people from all sorts of different backgrounds. There is a real cross demographic and that’s quite rare actually. Whatever frame of mind I might be in coming into the class, I always leave feeling better’. Contemporary dance is not always an easy form to get to grips with. ‘People feel it is quite inaccessible to them and they don’t understand it’, says Philippa. ‘But by participating they find out what the movement means’. While Philippa stresses the fun aspect to the class, she also wants it to be somewhat serious. ‘I think what’s evident is that people really love learning whatever age they are and they want to perfect the movement, to remember it and do it again. I am a professional dancer and take real pride in my craft. Working with non-professionals, there has to be that serious intent in every single project or class that we give – a real sense of importance. Going back to her earlier statement, she thinks that, ‘finding new ways to move is an exciting process. Dance as an art form is very adaptable to being creative. It is a really poetic and freeing language. You don’t have to explain, you don’t have to talk about it – you can just simply do it’. She is very much of the belief that, ‘if you give people the structures or even the environment and let them go it can be hugely beneficial in terms of feeling their own personal creative form of expression’. Philippa comments that, ‘an older person dancing brings something else that I think is quite profound to the form. When you see an older person dancing, it is a lot slower that someone of twenty, of course. But when you see someone do a movement, it is richer and has a depth to it that you really see and then of course, it is beautiful to see the very individual way someone lifts their arm or moves across the floor. It is so much more pronounced which makes the choreography really interesting’. BROADREACH also runs Dance Ensemble, a performance group for people aged 50+ . The group is informal with no membership needed and open to people of all abilities and experiences. ‘Originally we developed Dance Ensemble as part of the Bealtaine festival and that ran for seven or eight years. That was really exciting, accessible and involved a lot of performances. Since then we have found other opportunities in which performances can take place,’ adds Philippa. Dance Ensemble usually takes place in the Spring. 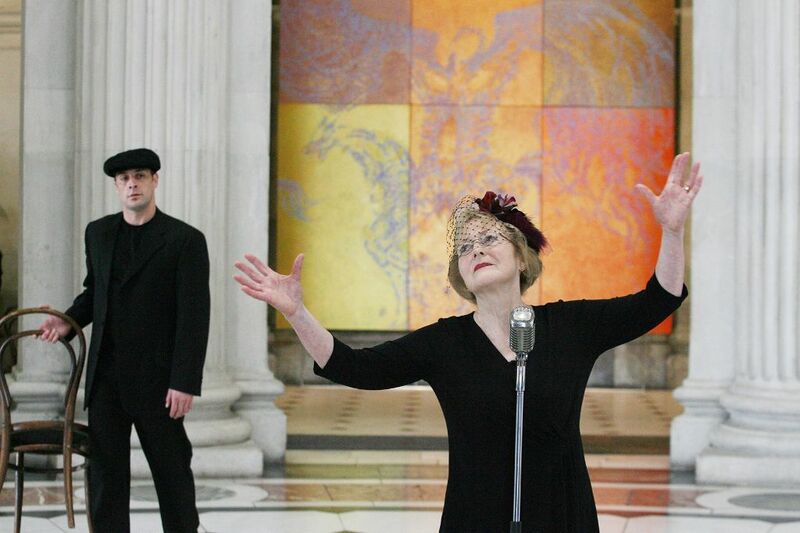 CoisCéim BROADREACH is supported by the Arts Office of Dublin City Council and the Arts Council.